We all know how it goes. The resolutions that come with January seem to fade as the month passes…then we’re left with February…which isn’t even a whole month…so why gear up for that right? The dead of winter comes and it’s easier to slack off with some hot chocolate than to brave the cold. I get it! That’s why I was really excited when Lorna Jane announced a “Move Nourish Believe Challenge” for the month of February. It focuses on more than just moving…it’s a total health approach to mixing things up when it comes to healthy living and fitness. I jumped on board! Today marks the end of week one, and I wanted to give a recap. Monday I had an interval workout, which happens to be my favorite way to sweat! So, I moved it inside to the treadmill and hit it hard. Felt wonderful. Tuesday I tried out the “Don’t Skip It” workout which focused on high intensity total body movements. Let me tell you, it did the job. This runner was SORE. 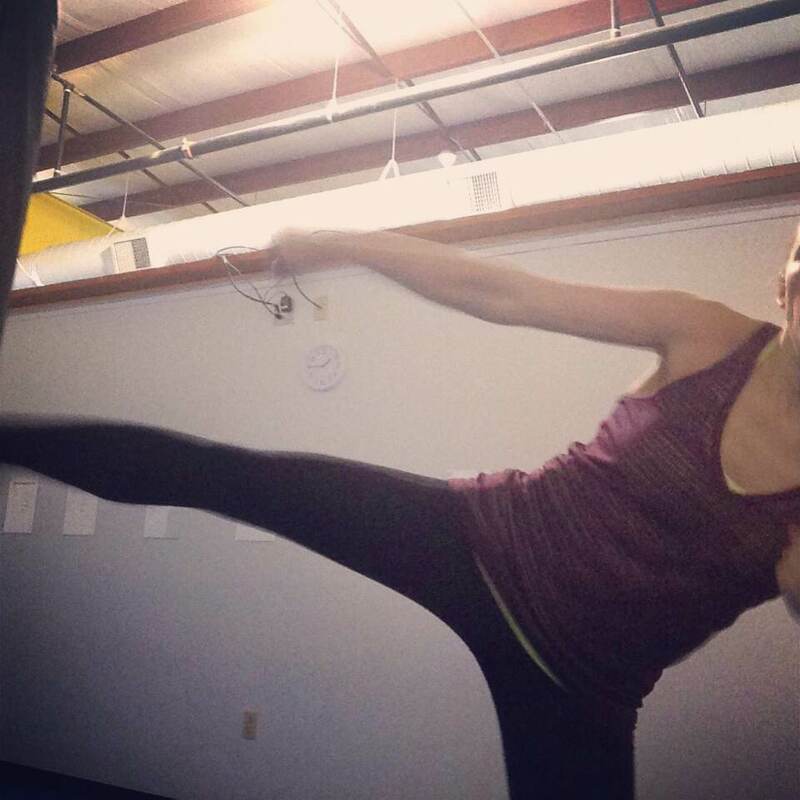 Wednesday I did my favorite 16 minute plank series, which is a killer.Thursday was some lifting and today I started out the morning with some kickboxing…one of my fitness favorites! The moral here? It was exciting to switch things up and to focus on more than just miles. Yes, I still ran, but I didn’t rely on it. The workouts were refreshing and it was fun to try something new. Definitely got me out of my winter rut! The best news? There’s still 2 weeks left of the challenge…plenty of time for you to join in! Visit this page to learn more. From there, check out the challenges for the rest of the month! (I’ve included them below to keep it simple!). You game?! Share your stories!